Contact MFI-Miami 888.737.6344 To Save Your Home! Contact MFI-Miami today to learn how you can save your home from foreclosure. We can also give you and your attorney the tools you need to negotiate a successful loan modification. No one can match our success at taking on Wall Street and Only MFI-Miami commands results. We also answer our phones until 9 pm Eastern Time. I understand MFI-Miami is not offering a commitment to lend or a guarantee for any type of loan modification. 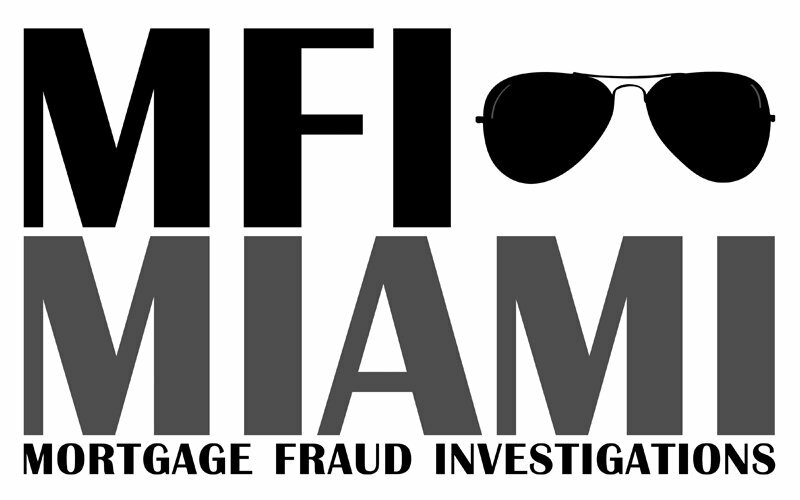 I understand that MFI-Miami will perform a full and complete Forensic Loan Audit for me. I fully understand that MFI-Miami is only offering an objective opinion of my loan, which in no way is to be construed as legal advice. MFI-Miami will advise me based on a full and complete review of my file, if it is in my best interest to seek such legal advice, and will provide a copy of the full report to give to my attorney.